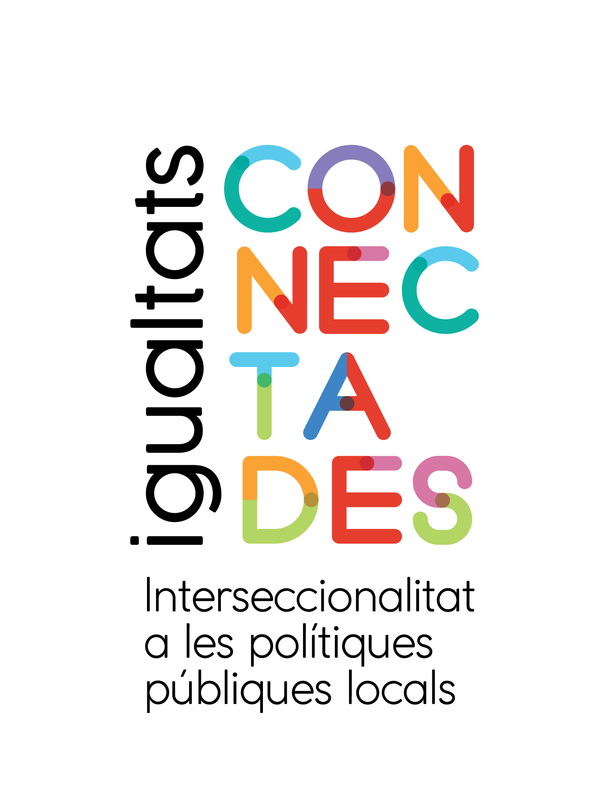 Igualtats Connect | Have you already registered? 27 Jan Have you already registered? 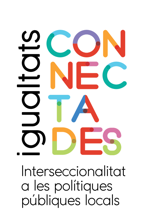 On February 13th 2019 will take place the European Congress “Intersectionality in local policies: experiences, tools and debates” as part of the Equality Connected project. The programme has plenary sessions, simultaneous round tables and workshops. 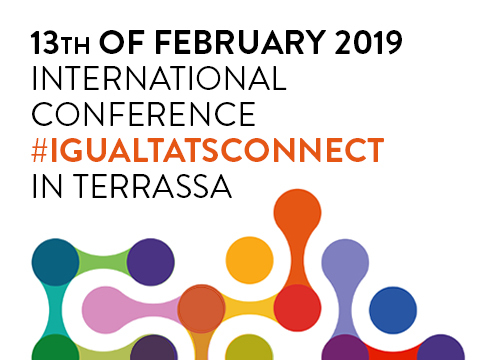 You can check the complete programme here. There are limted places. Have you already registered?